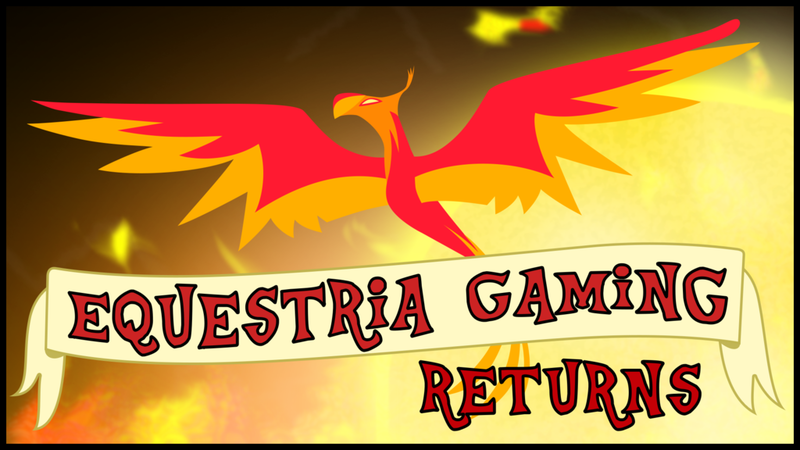 My Little Game Dev Community Announcements Equestria Gaming is reborn! I'm not one to usually make announcements, but I felt after the effort to bring it back, we could at least acknowledge it formally. Let's try and give it something worth reporting on! Awesome news Like I said in other post, Equestria Gaming was the site where I first found about MLGD, and the first site that I came up with when searching for MLP fan games. Fantastic news!! Congrats to everyone involved! Here's to a great future for MLGD, EqG, and ponydev in general.